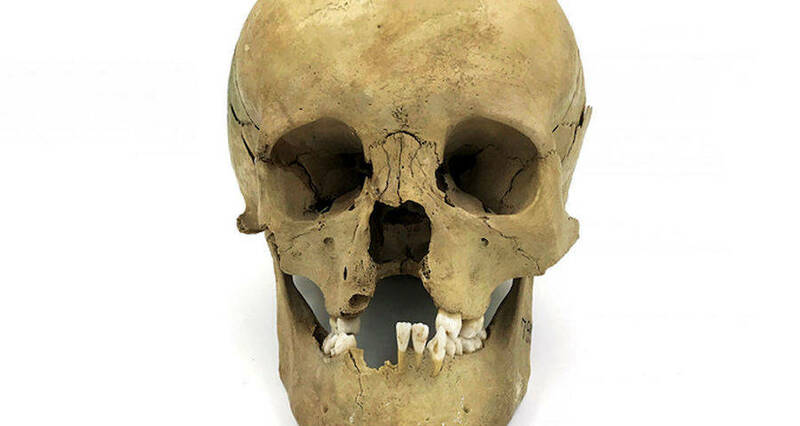 Luca Kis/ScienceThe skull of a medieval Hungarian man with a cleft palate who was buried like a hero. A conference in Berlin that drew more than 130 paleopathologists, bioarchaeologists, geneticists, and rare disease experts has challenged long-held notions that those born with rare physical disabilities such as dwarfism or cleft palates worldwide were treated harshly in the distant past. According to Science, the line of research involved here is called the bioarchaeology of care and researchers in this field have found sufficient evidence that those born with various disabilities long ago were actually supported by their communities around the world far more than previously thought. In addition to receiving care and support from their communities, these people were also buried alongside their able-bodied peers, lived well into adulthood, and weren’t cast out or marginalized — which has long been the assumption. “This is really the first time people have been confronted with this subject,” said Michael Schultz, a paleopathologist in Germany’s Georg-August University of Göttingen. 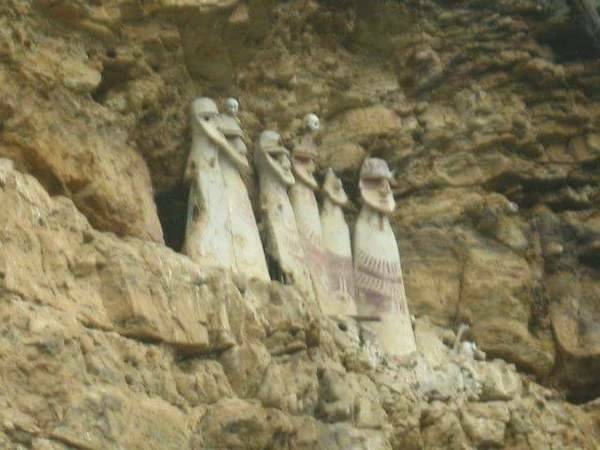 Wikimedia CommonsThe sarcophagi of the Chachapoyas people in northern Peru. 2013. When physical anthropologist Marla Toyne of the University of Central Florida in Orlando dug up a mummy buried around 1200 C.E. by Peru’s Chachapoyas people, for instance, she immediately noticed the body’s surprising combination of physical disabilities and burial location. The man had a collapsed spine, and extreme bone loss, which pointed toward late-stage adult T-cell leukemia — yet he had been buried at a respectable cliffside site, and his bones suggested he’d had years of light work before his death. Bioarchaeologist Anna Pieri, meanwhile, argued that the disadvantaged weren’t merely treated kindly and supported, but often even admired, revered, and thought of as having a connection with the divine. Textual evidence from Ancient Egypt, for instance, showed that rulers preferred to have dwarves as their courtiers because of this. “They are not considered people with disabilities — they were special,” she said. 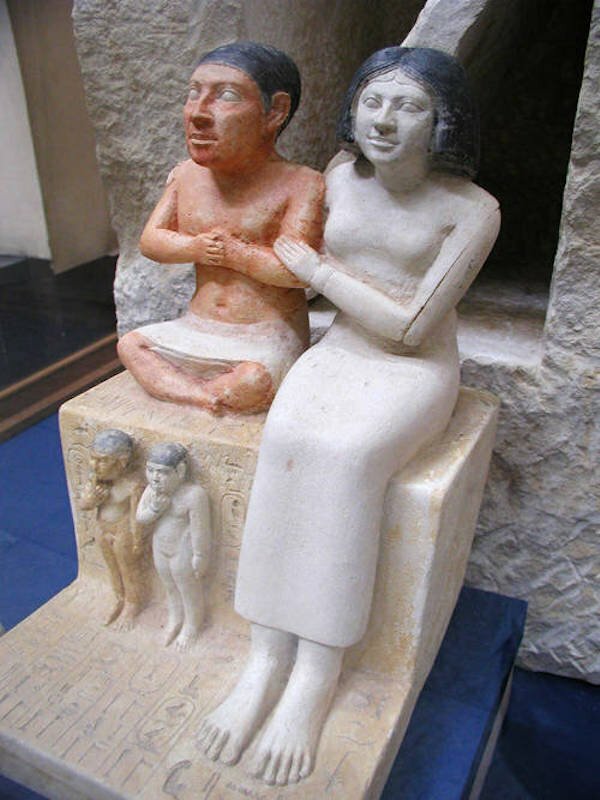 Wikimedia CommonsSeneb the dwarf with his wife and children, who lived in ancient Egypt’s fourth or fifth dynasty. Pieri recently supported her theory with two 4,900-year-old cases of dwarfism in Egypt’s Hierakonpolis. The two burials, a man and a woman buried in the middle of two separate royal tombs, clearly showed a reverence of dwarves that seemingly dated even farther back than the first pharaohs. The man appeared to be in his 30s or 40s, one of the oldest burials in the cemetery, and seemed to have lived a life of ease. X-ray analysis of his bones led Pieri to believe the dwarves in Hierakonpolis had pseudoachondroplasia — a disease that only occurs once in every 30,000 modern-day births. The cleft palate — a condition often looked at as a socially debilitating deformity today and one for which standardized surgeries are common — seemed to have been culturally accepted in ancient times as well. University of Szeged paleopathologist Erika Molnar reported on a man born with a strong cleft palate and complete spina bifida around 900 C.E. in central Hungary — and that even though breastfeeding and eating became difficult for him, he lived well past his 18th birthday and was buried with treasure. 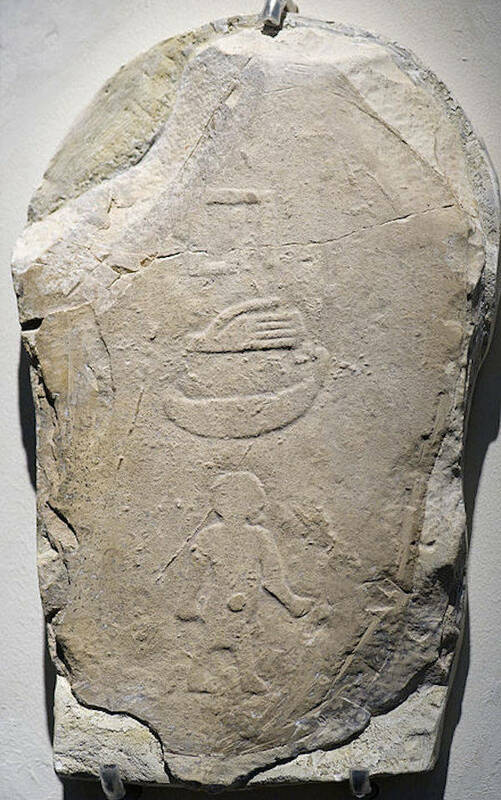 Wikimedia CommonsA stele hieroglyph depicting the court dwarf Hed, found in the tomb of the Egyptian Pharaoh Den. 2850 BCE. Meanwhile, last year’s Trinity College Dublin study was a prime example of how invaluable sharing these cases across the archaeology, biology, and history communities can be. When geneticist Dan Bradley published an analysis of ancient DNA from four Irish people buried in disparate locations showing that they all carried the same gene — one that causes hemochromatosis, a rare condition that causes iron to build up in the blood — it suggested these genes had biogeographical benefits. Organizers of the conference in Berlin, paleopathologist Julia Gresky and bioarchaeologist Emmanuele Petiti of the German Archaeological Institute, couldn’t agree more and they plan on constructing a database to share data on ancient cases. After learning about dwarfism and cleft palates possibly being revered in ancient times, read about three revered historical civilizations that embraced pederasty. Then, learn about ancient ruins older than the pyramids discovered in Canada.